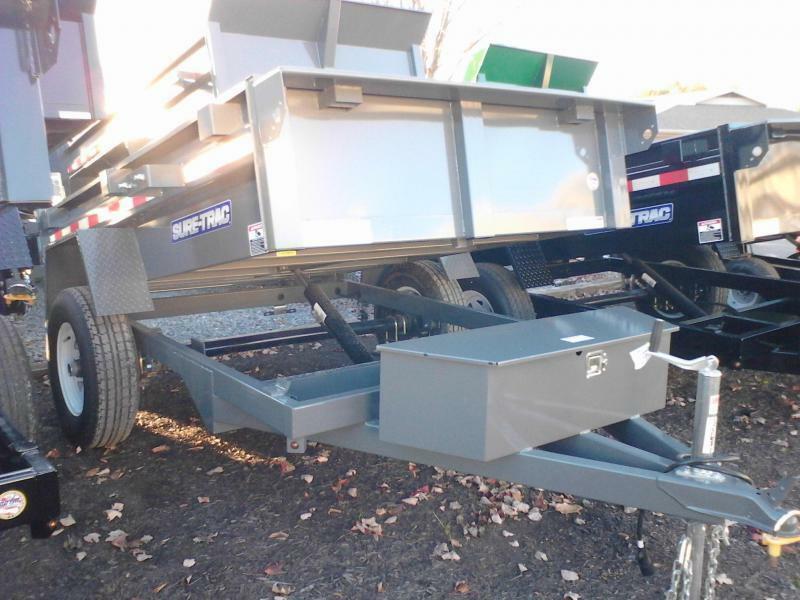 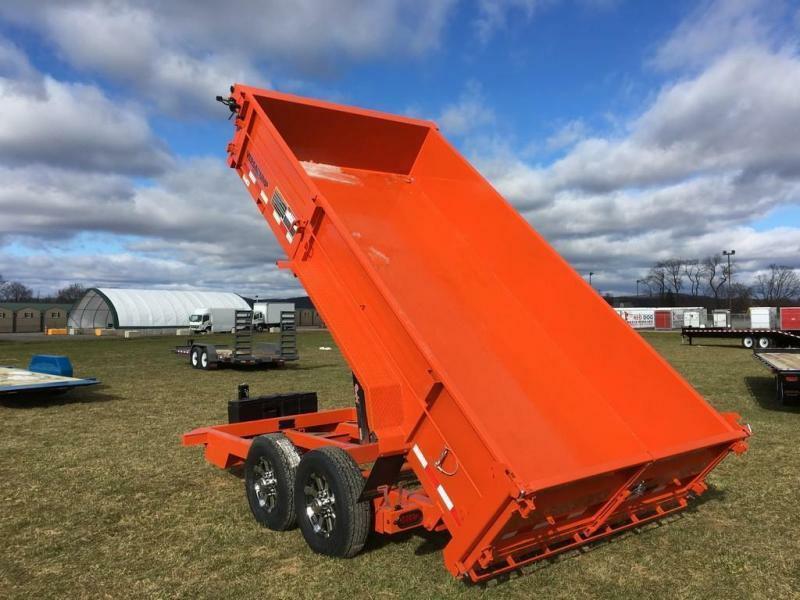 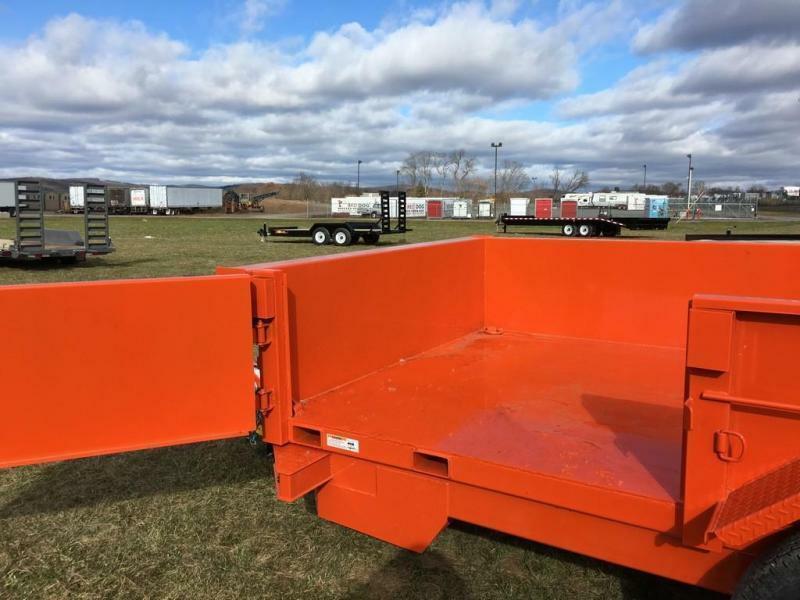 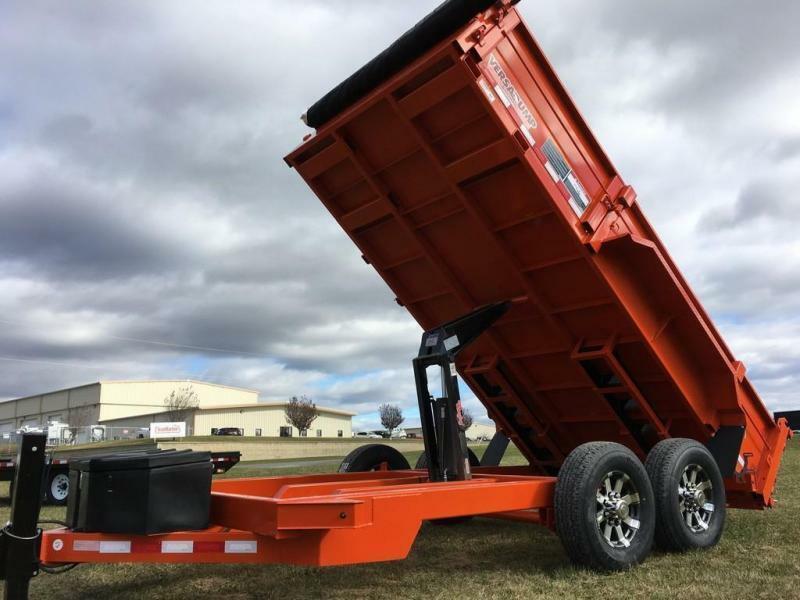 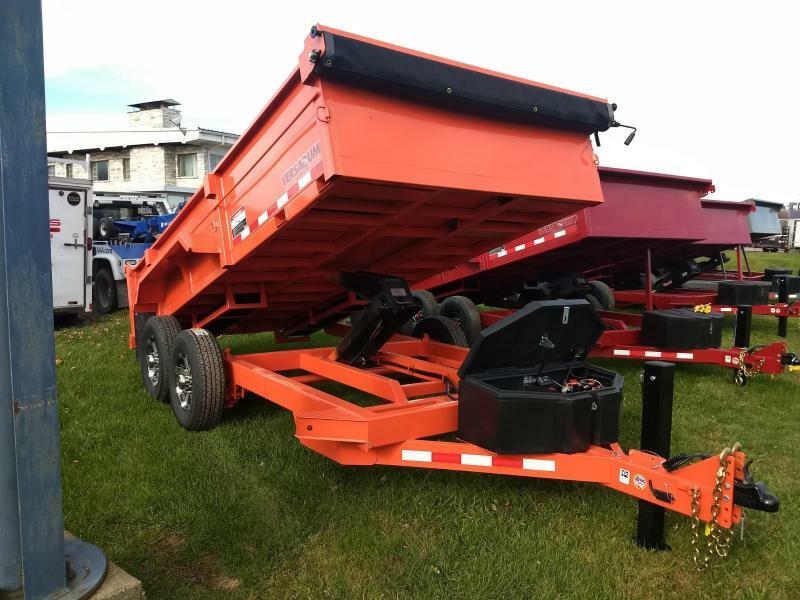 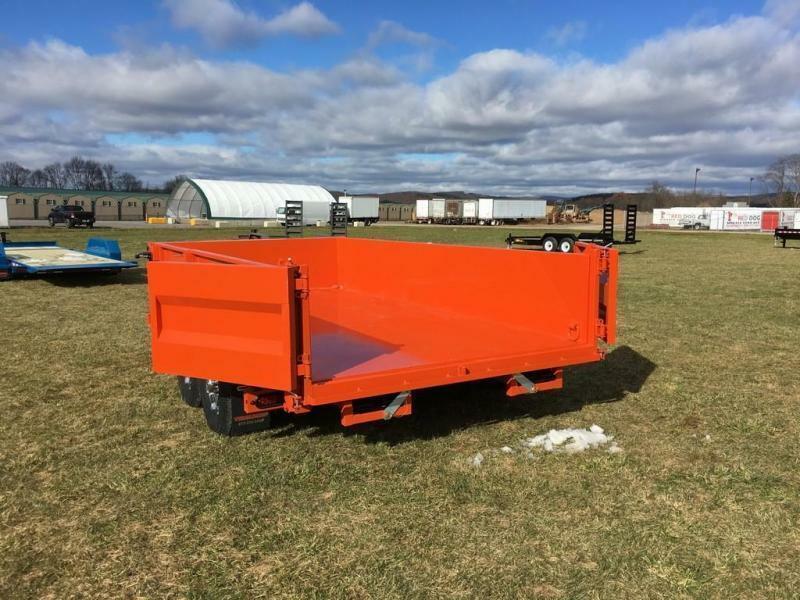 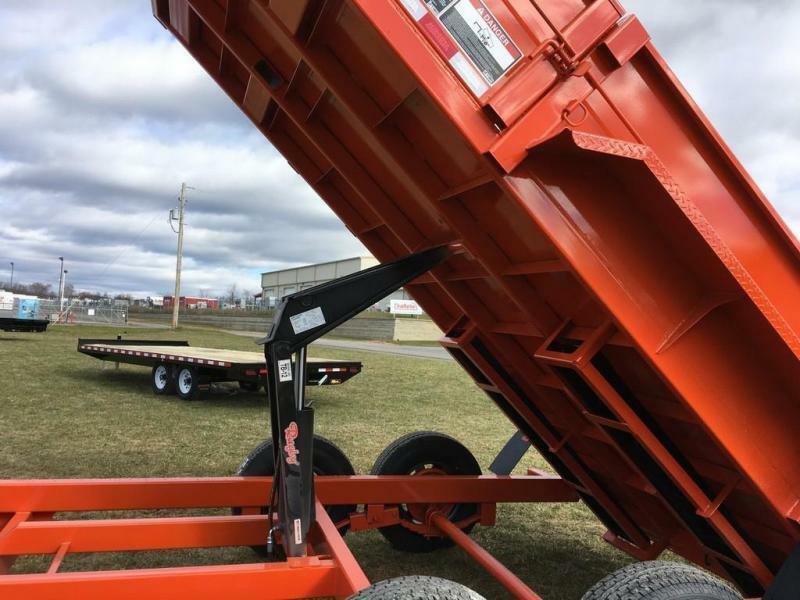 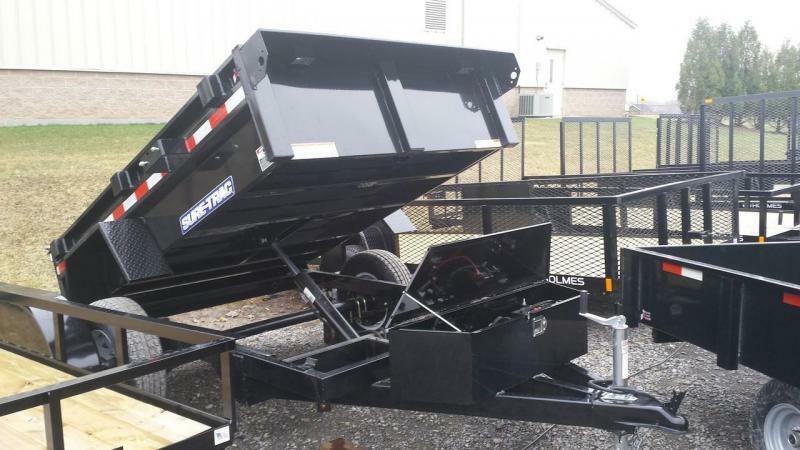 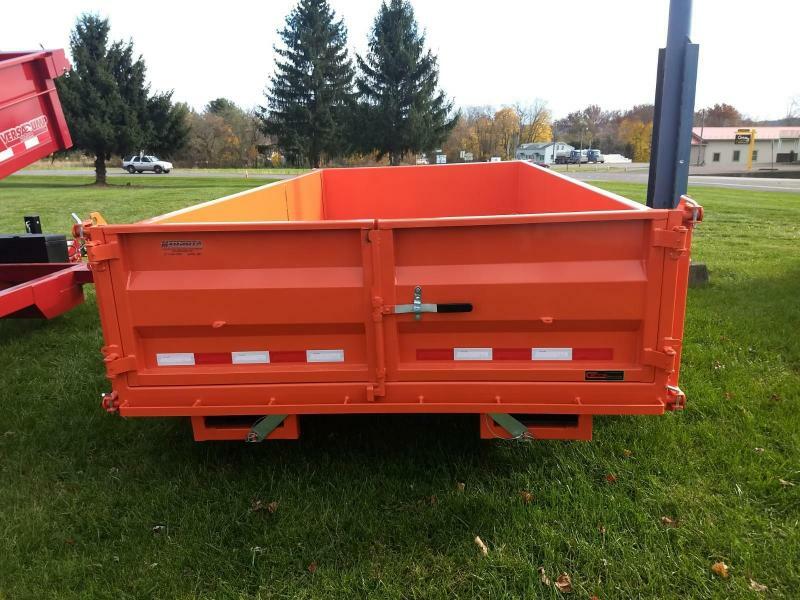 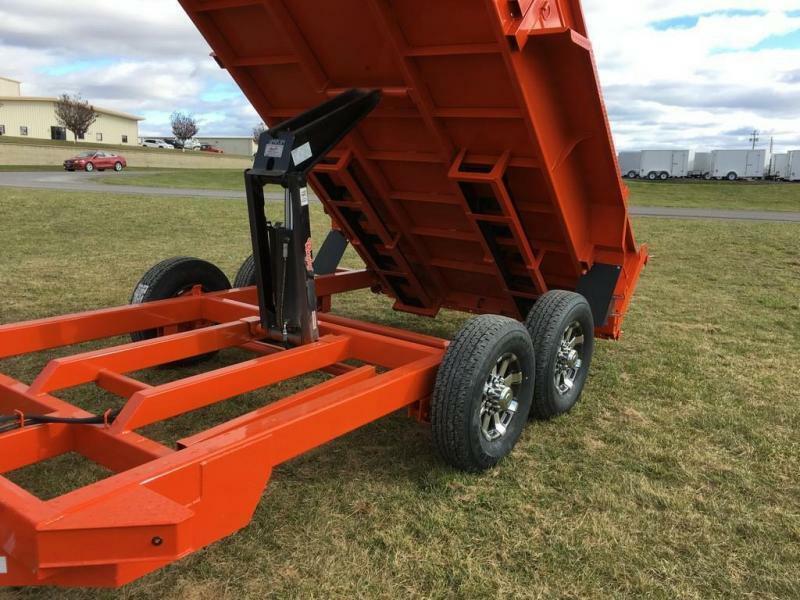 Midsota Manufacturing, Inc. has been manufacturing dump trailers for over 30 years. 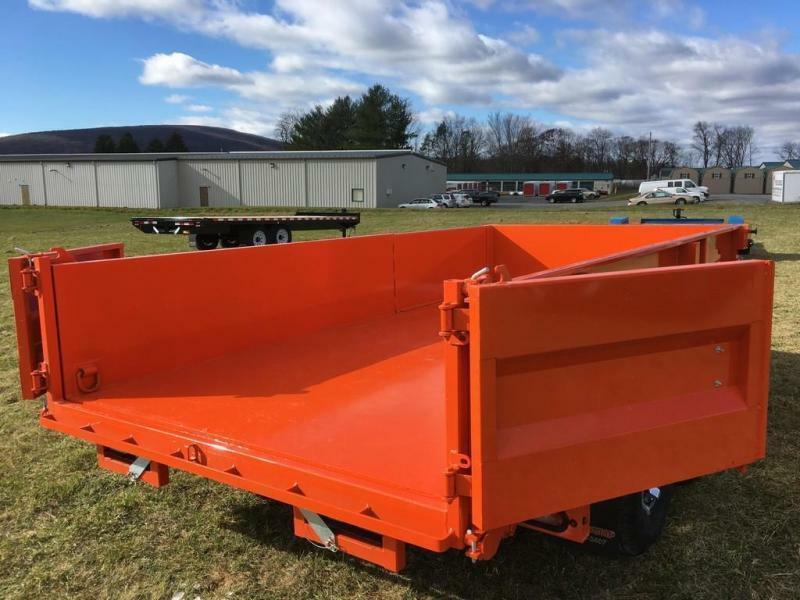 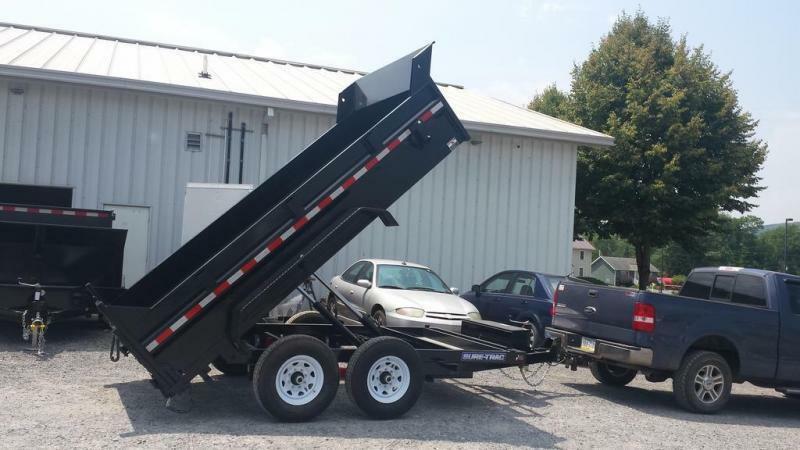 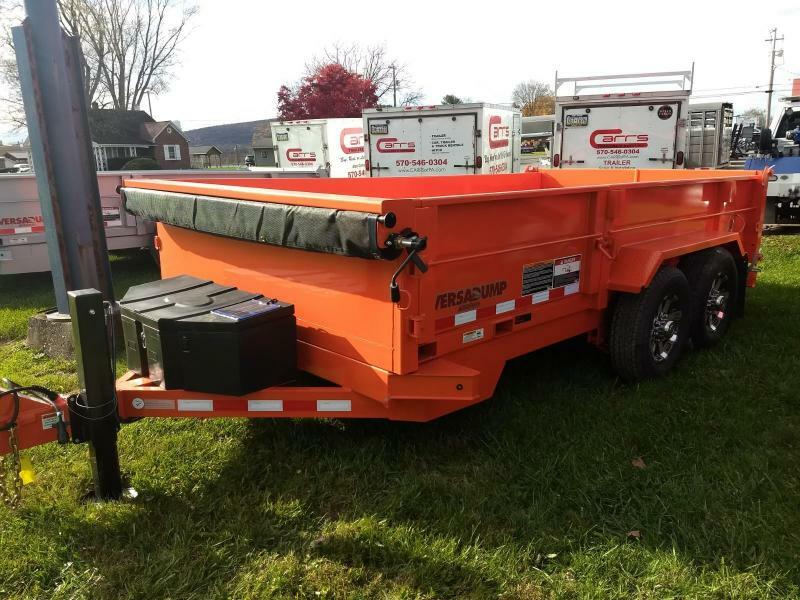 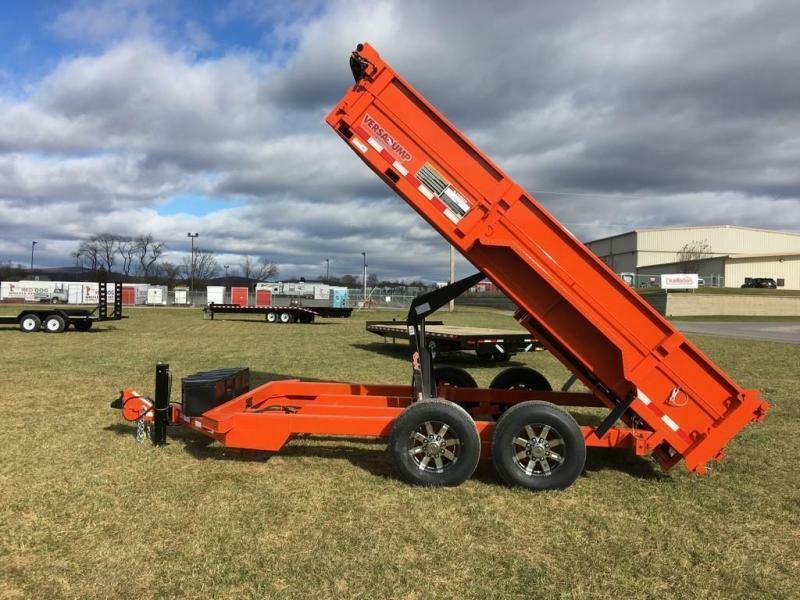 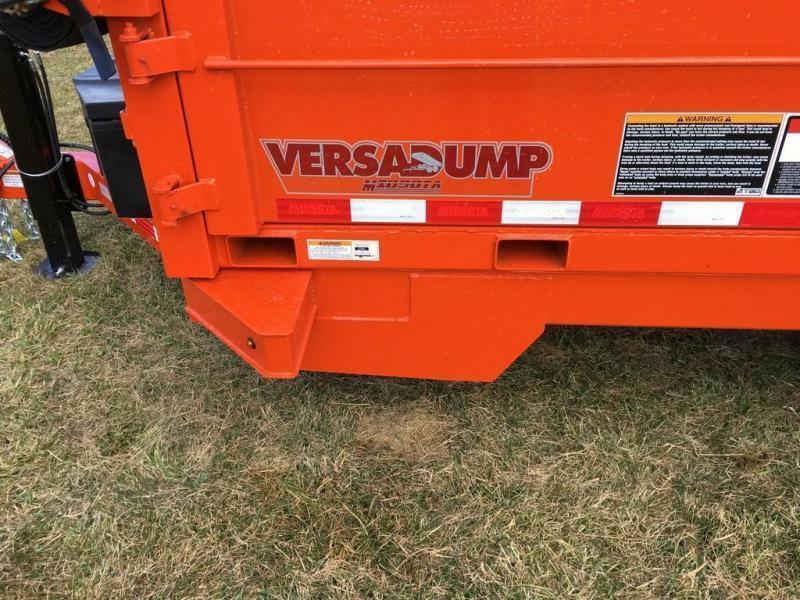 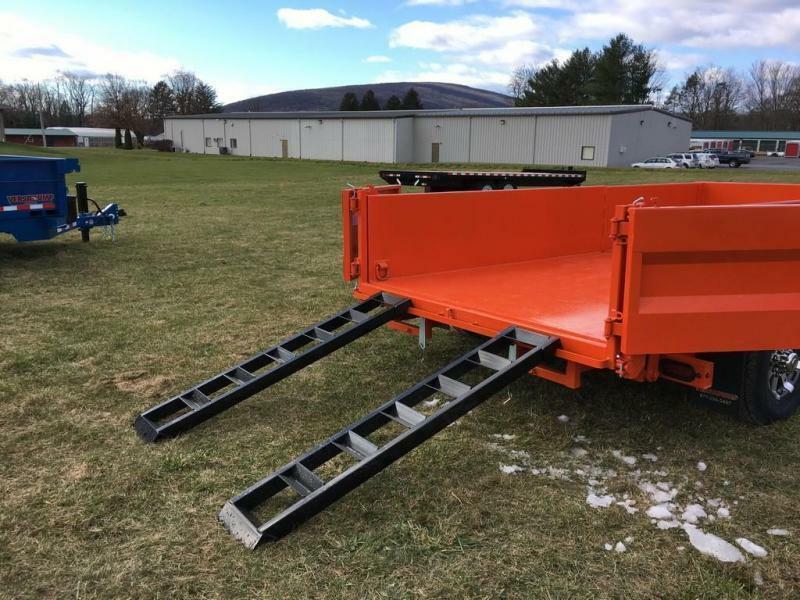 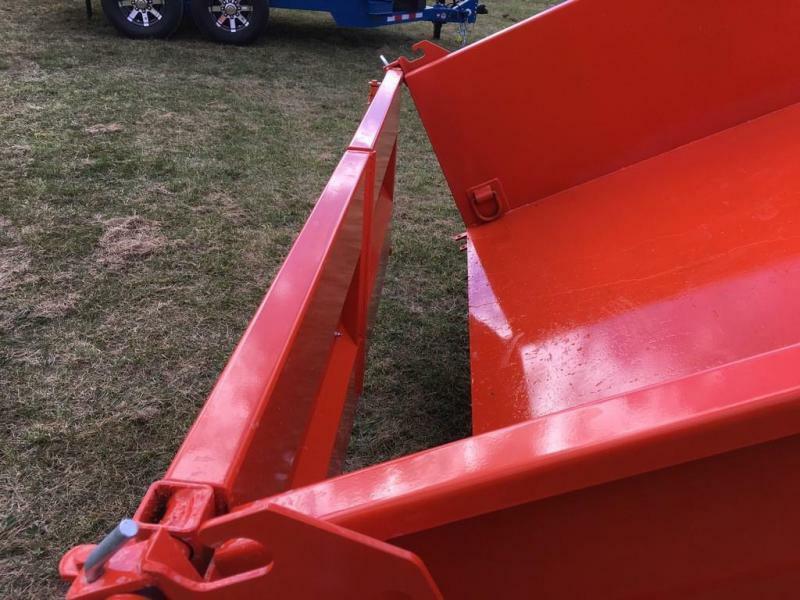 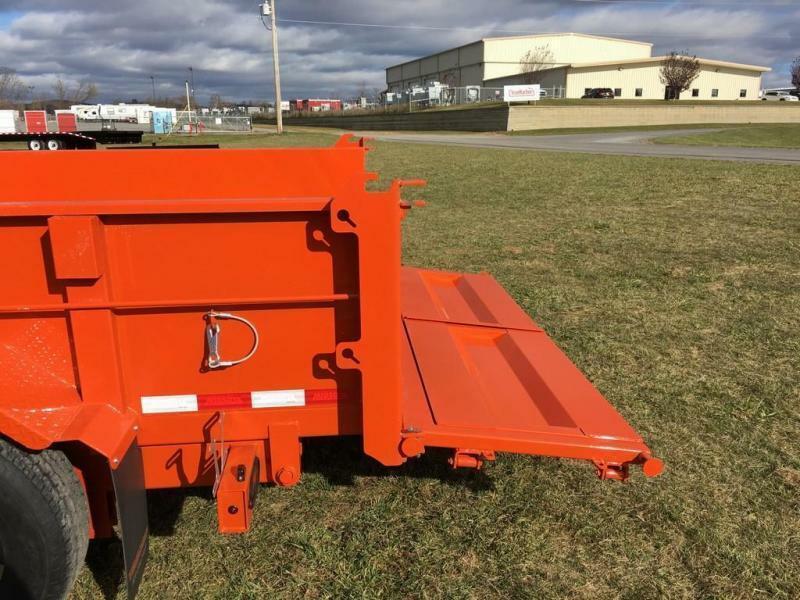 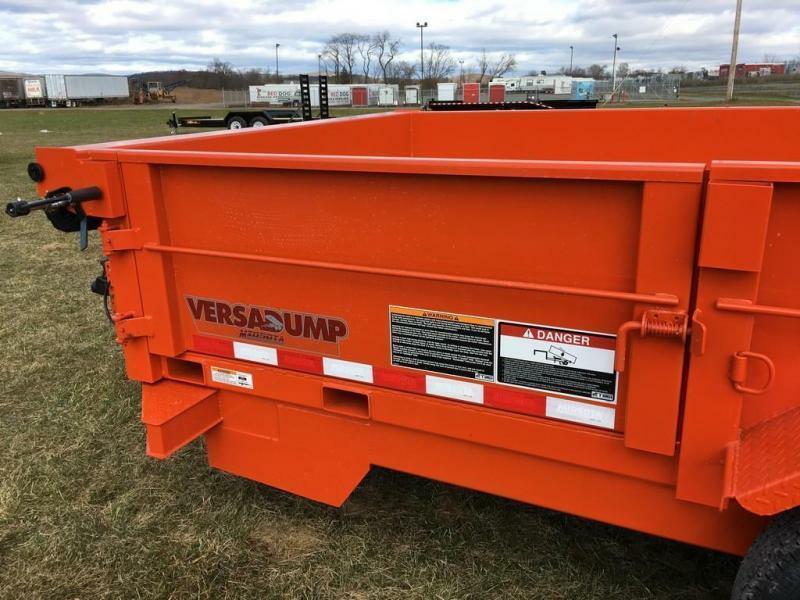 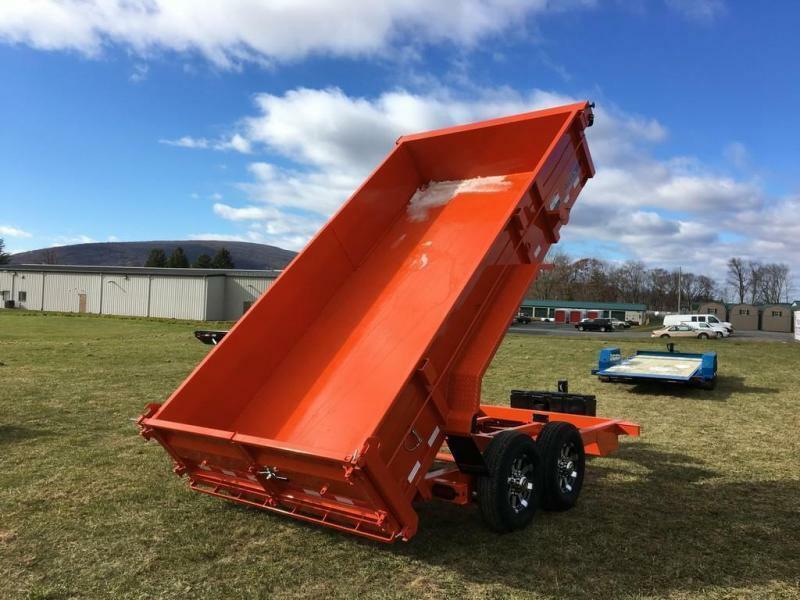 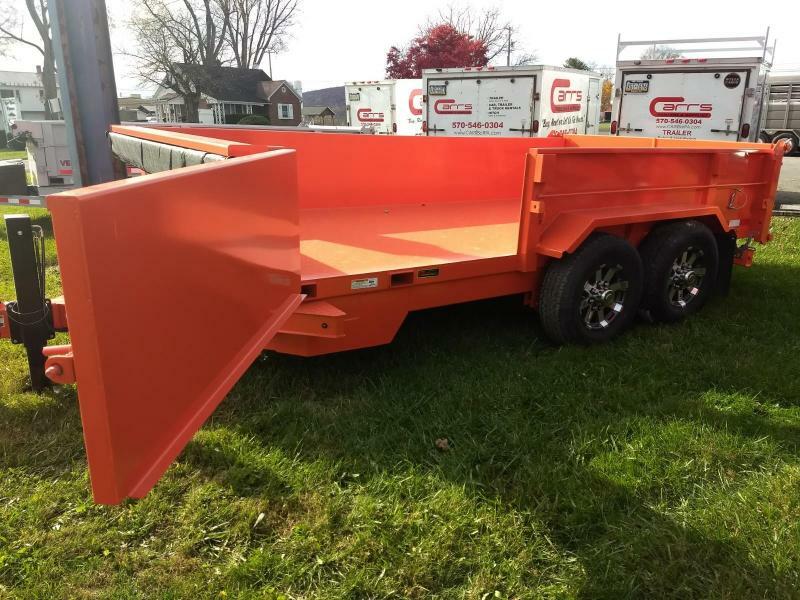 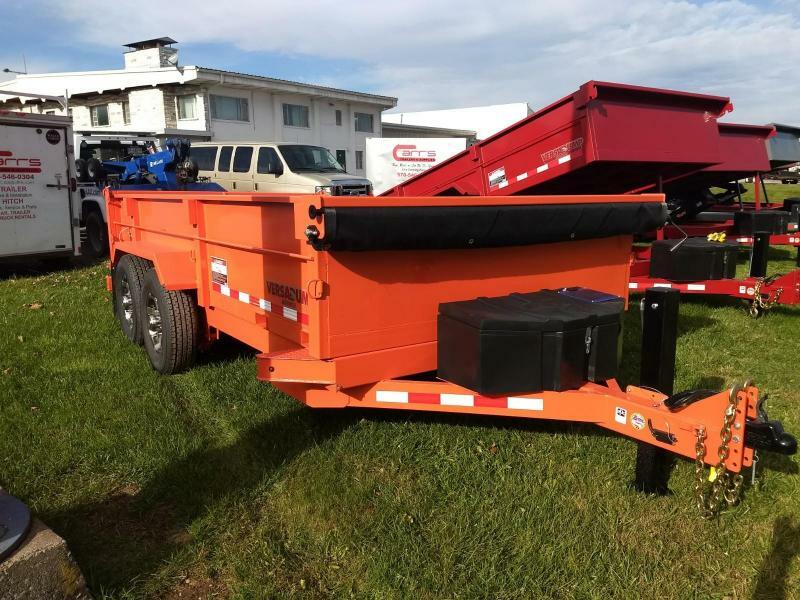 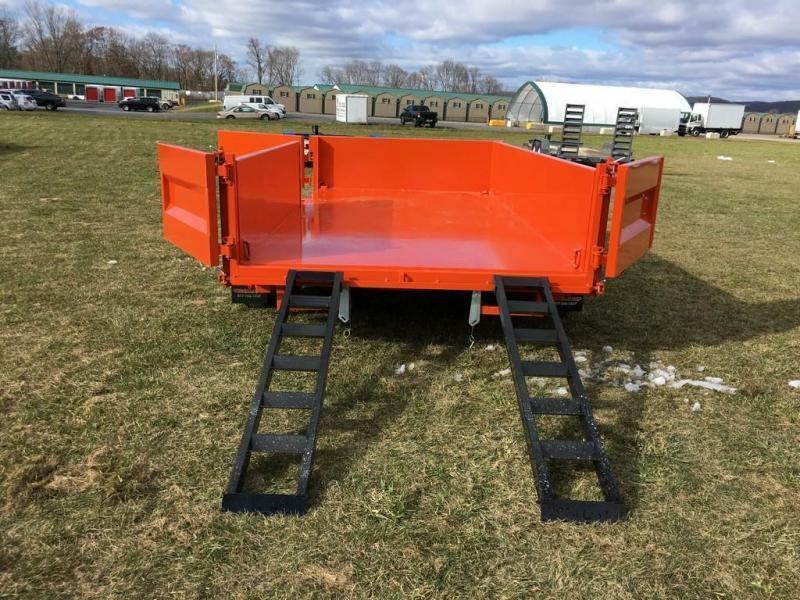 They offer a full line of commercial and off-road dump trailers, skid loader trailers and an extensive line of skid loader attachments. 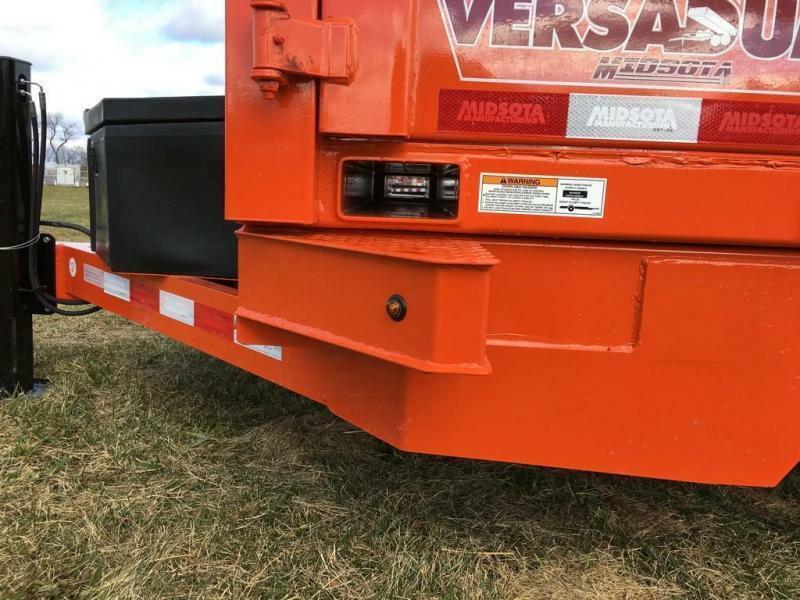 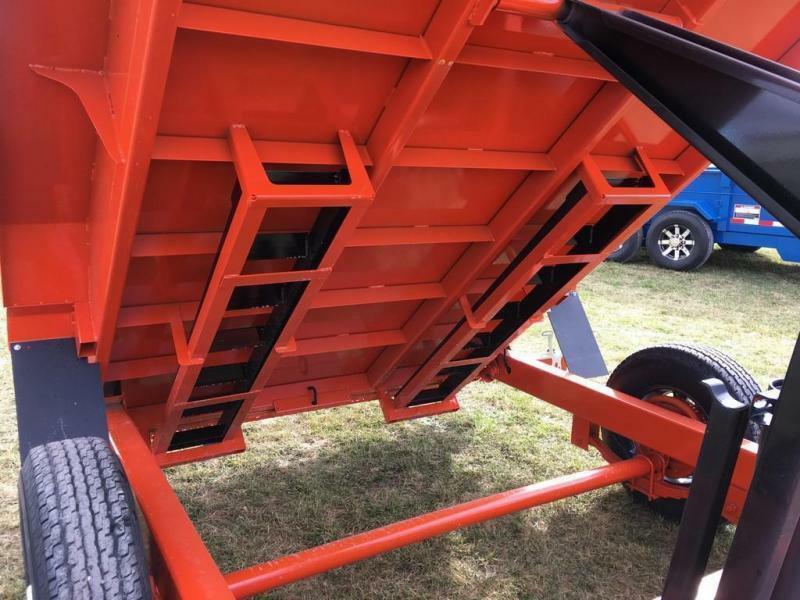 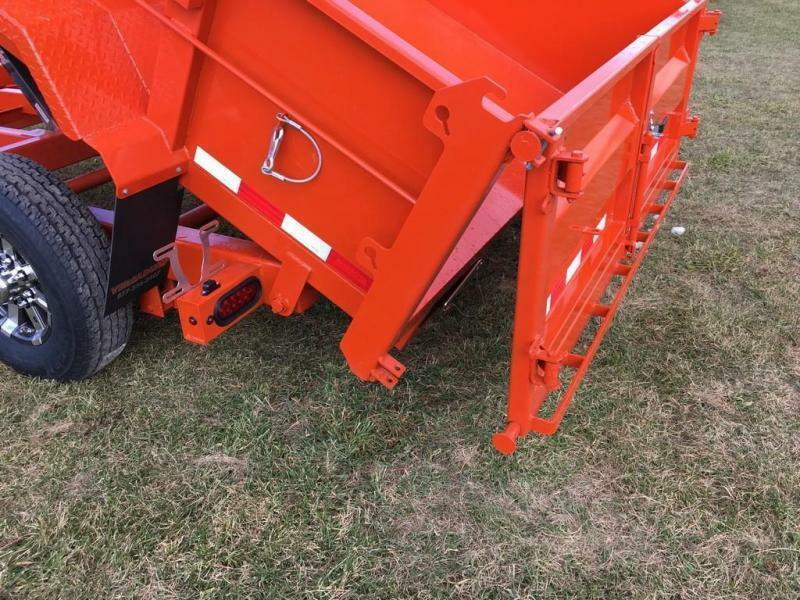 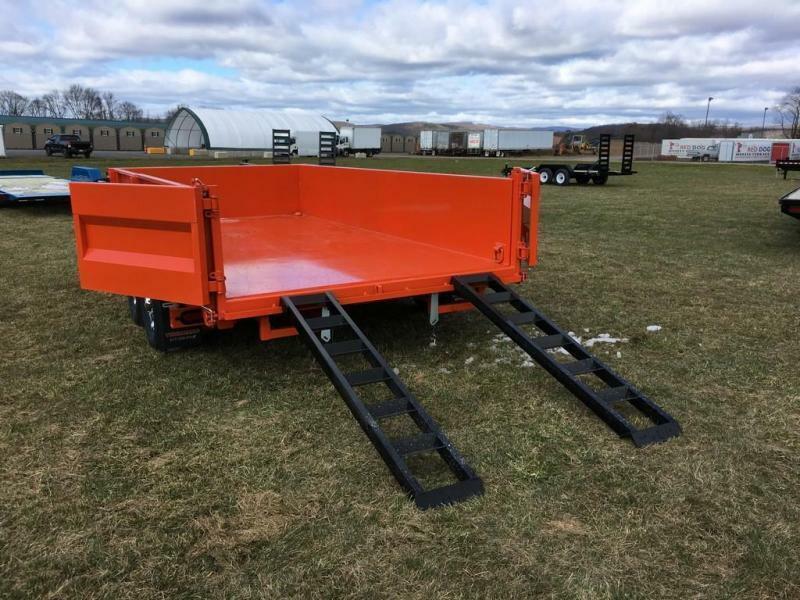 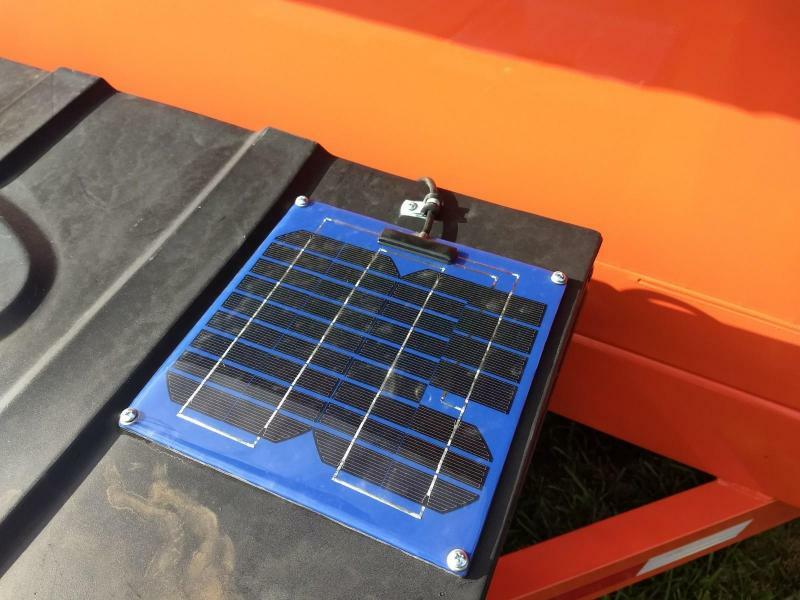 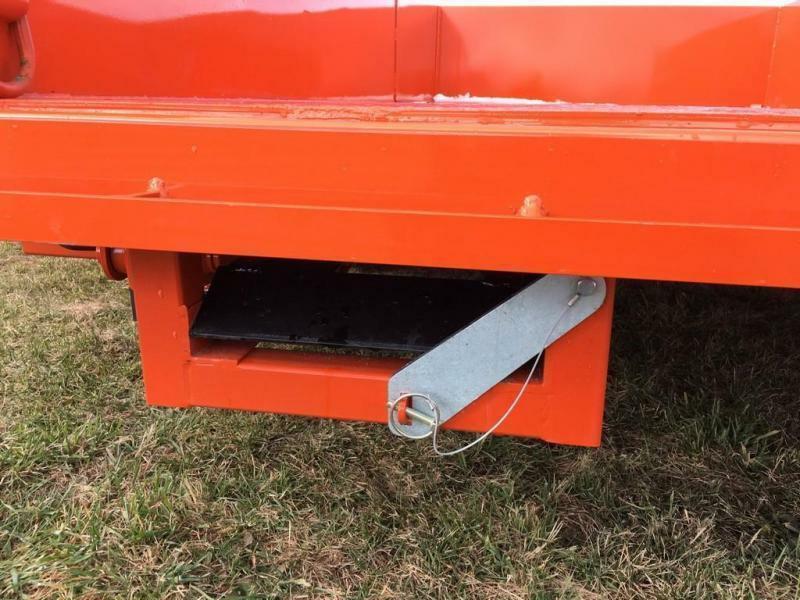 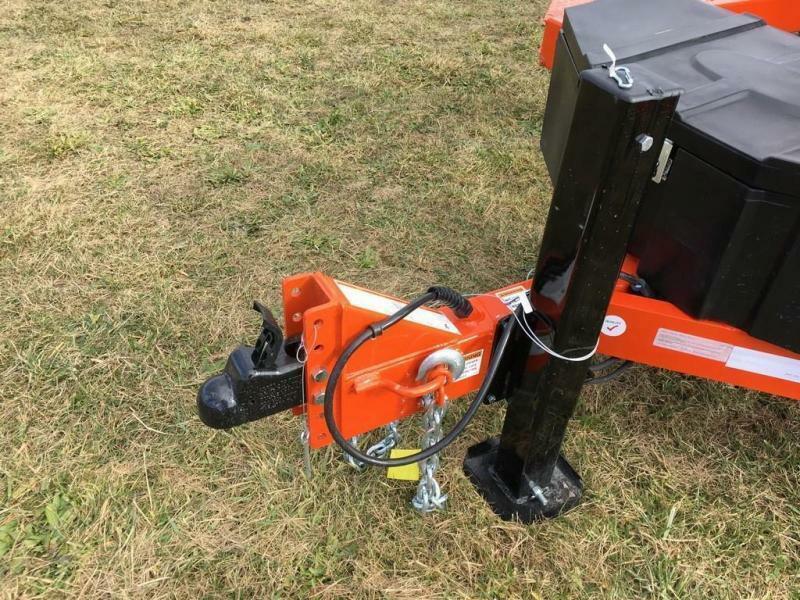 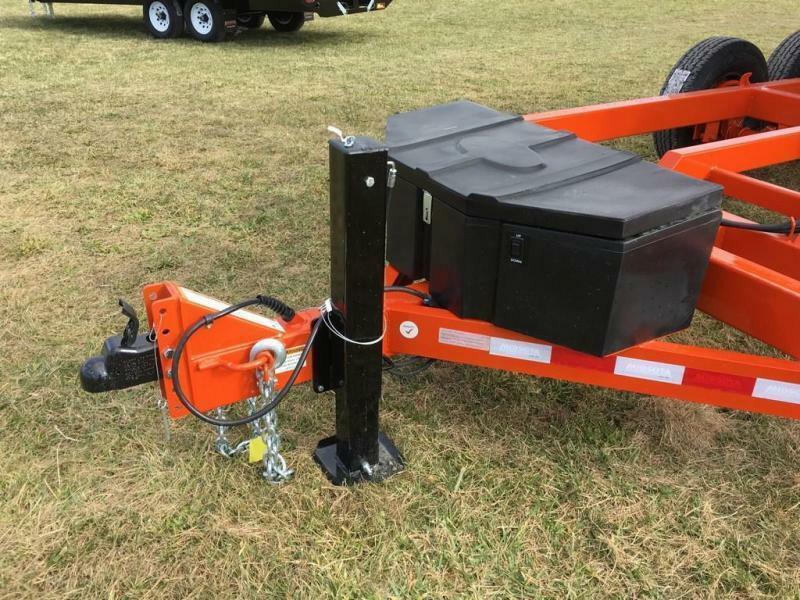 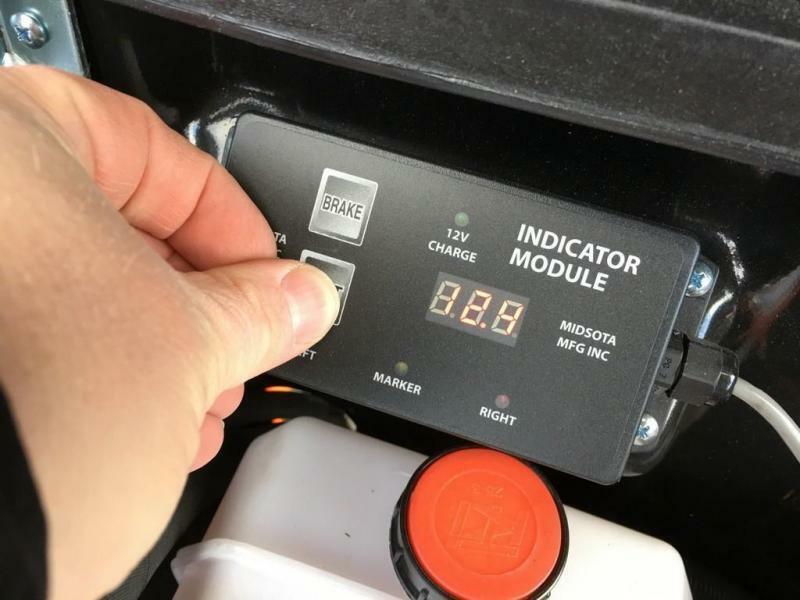 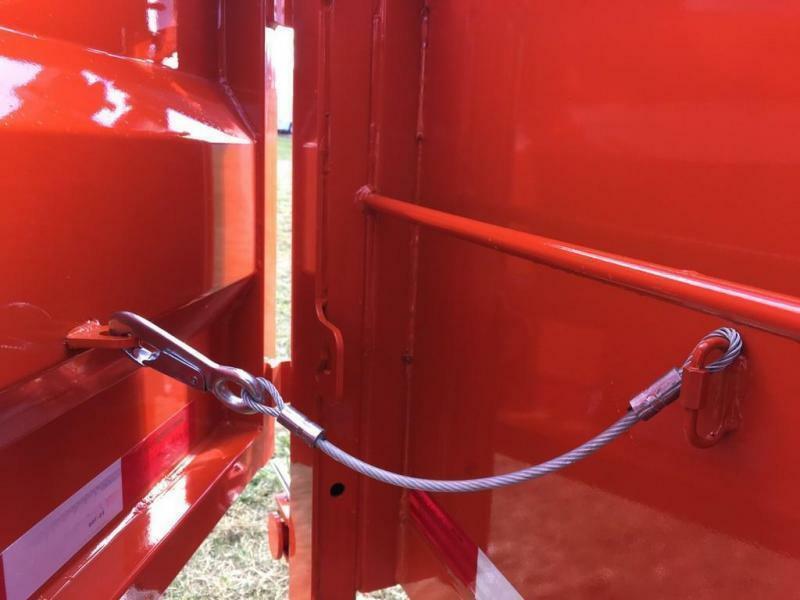 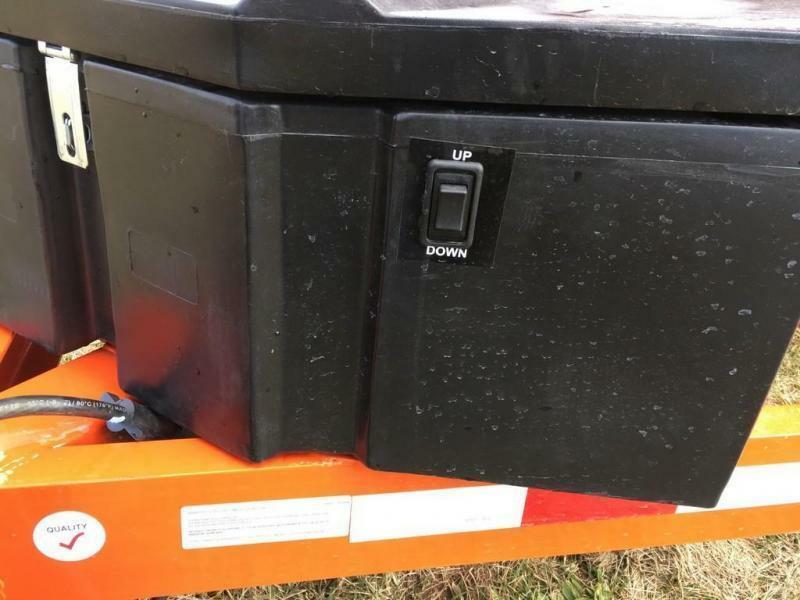 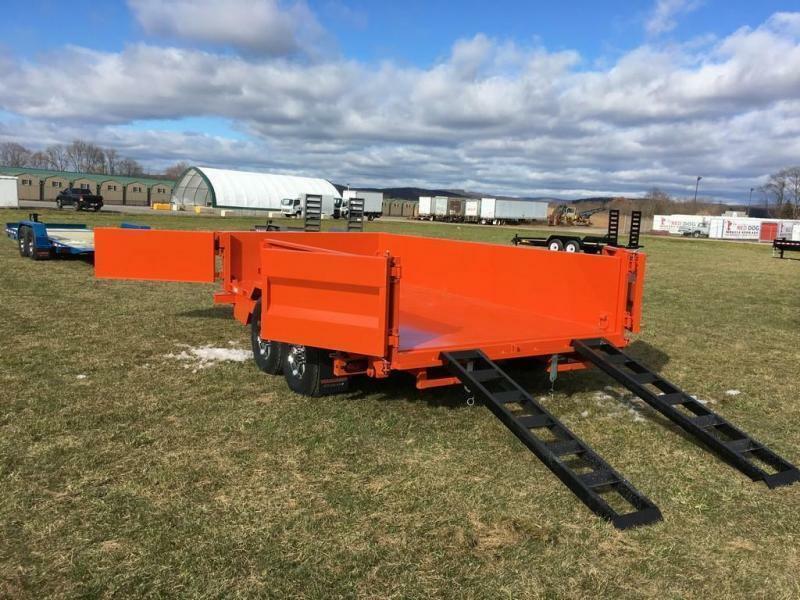 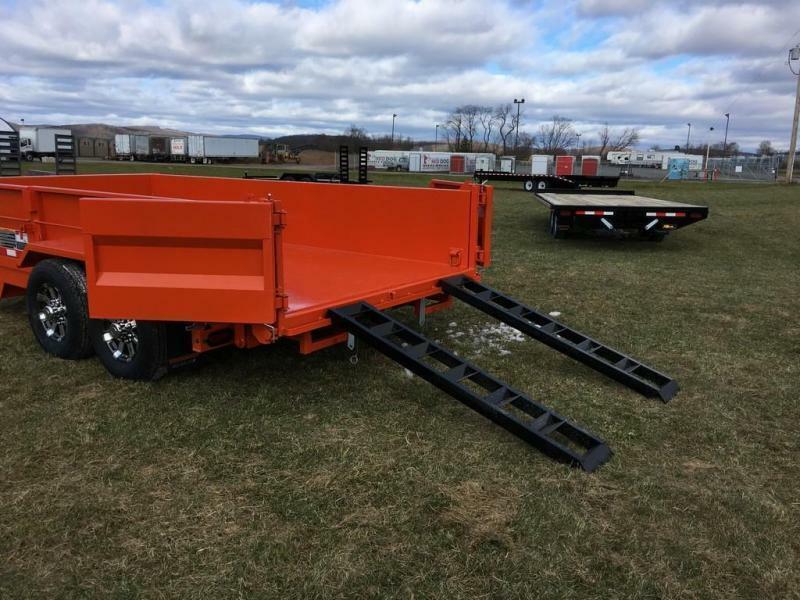 Midsota trailers and attachments are made for users who demand the very best in their equipment. 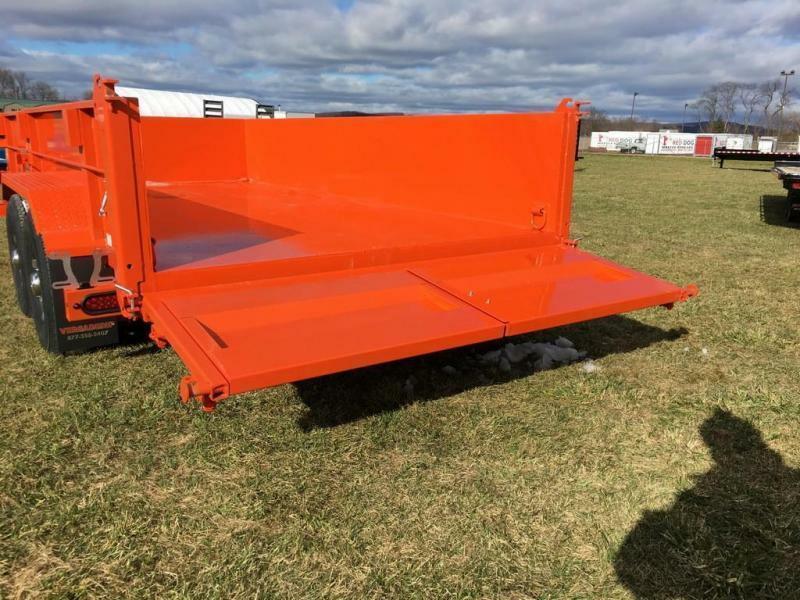  - Swing Side Door 58"x24"